Atlantic Canada’s diverse habitat hosts a stunning range of wildlife. From its salty shores to its pointed pines, DUC enjoys great conservation success within this region. Across Atlantic Canada, DUC manages more than 52,000 acres of wetlands behind 550 water controls and dykes. One hundred and sixty of these projects are equipped with fishways to help fish pass in and out of wetlands. DUC will rebuild key projects on an annual basis so these habitats continue to sustain waterfowl, fish and other wildlife. At the most northern range of the Atlantic Flyway is Newfoundland and Labrador’s boreal forest. Its abundant wetlands are critical for black ducks. DUC’s conservation focus will be on the broad protection of wetlands by the provincial government, inclusion of more habitat in protected area programs, and additional conservation agreements where municipalities take action to protect their wetland habitat. 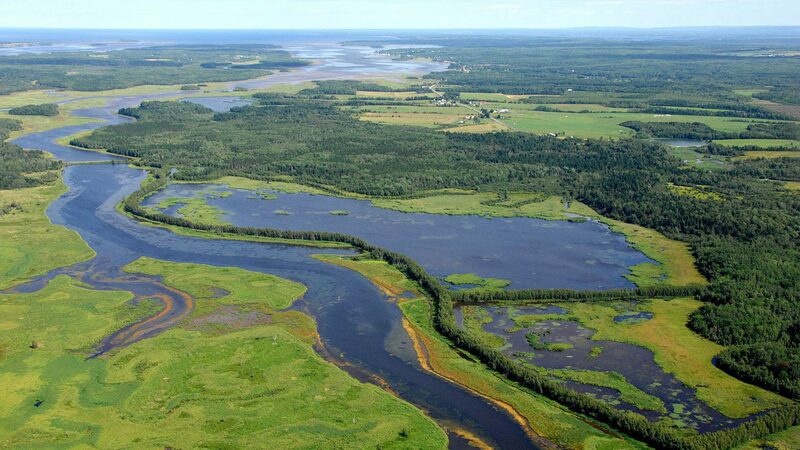 Wetlands in Atlantic Canada provide critical habitat for millions of migrating waterfowl. They buffer high tides and storms that cause erosion and flooding. Unfortunately, 65 per cent of wetlands in coastal areas have been altered or destroyed. 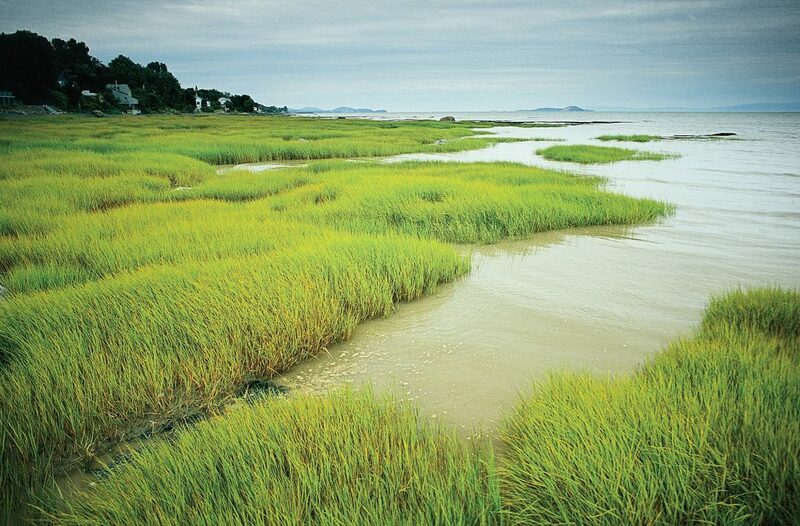 In the 1700s, Acadians converted many saltwater marshes for agriculture. These saltwater marshes act as natural buffers between the ocean and inland habitats. As climate change gradually raises sea levels, precious coastlines are eroded. 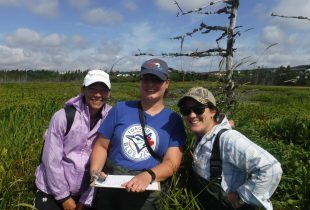 DUC research is providing insight into how salt marshes can help mitigate the effects of rising seas. 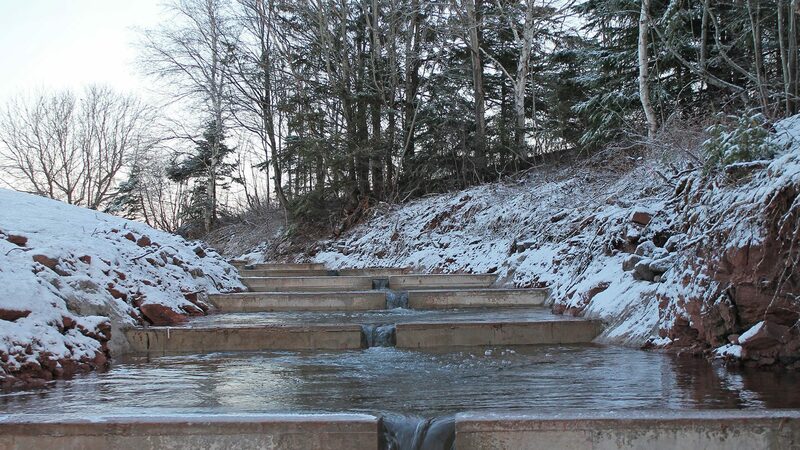 In 2008, waves were destroying an agricultural dyke in Aulac, N.B. 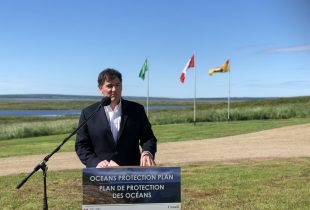 intended to keep water in the bay’s Cumberland Basin from flooding farmland on the Tantramar Marshes. By restoring a salt marsh between the damaged dyke and a newly constructed one, waves were buffered. Today, the marsh’s soil and vegetation help stabilize the area. We aim to restore 7,300 acres and retain 4,400 acres of wetlands through land-use agreements, acquisitions and management. 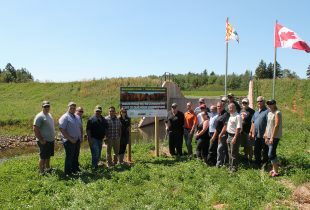 We’ve achieved a lot of success protecting wetlands in the Atlantic region. A significant amount of the most vital habitats are fully secured. Continuing to manage these areas, while protecting the most critical remaining habitat, is a priority in Atlantic Canada.